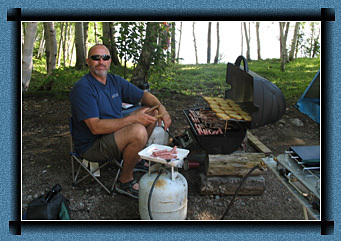 We have lakeside campsites with fire pits and picnic tables. Water taps are convenient and hook ups are available but limited. 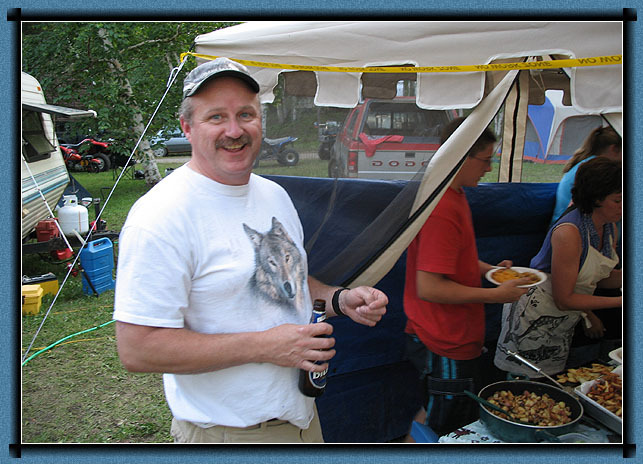 The campsites have easy access for larger trailers and RVs. Tent campers are also welcome.